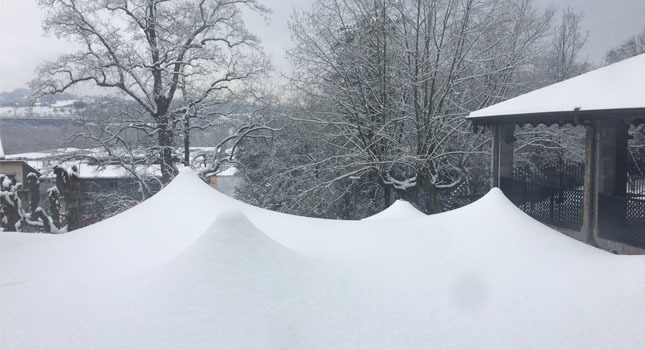 We often refer to stretch tents as “inspired by nature, driven by technology”. 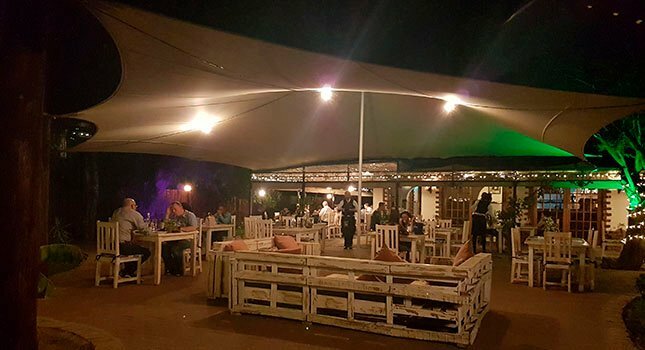 This is because the modern-day stretch tent was inspired by the lightweight, waterproof and temperature-controlled tents used by nomadic tribes in the early 1900’s, and enhanced through technological advancement in the 21st century. 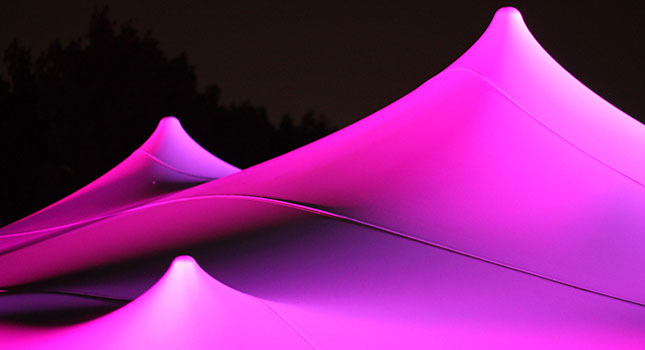 An integral component of stretch tents’ technological advancement is, of course, the fabric. 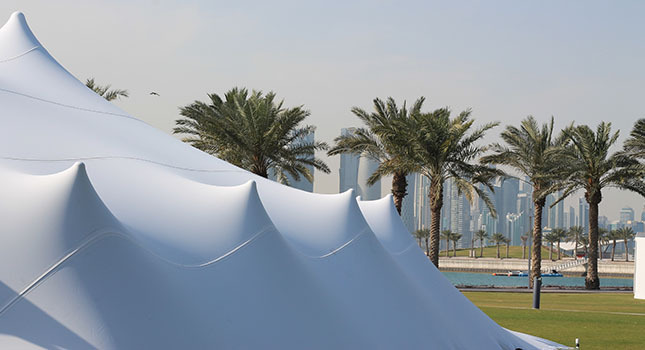 Stretch tent fabric is quite unique in the tenting world; firstly because it is double-layered: The first layer is a backer fabric, which gives the material its stretch characteristic, and the second is a polymer, which makes the fabric watertight. The backer fabric is unique in its own right. Backer fabrics are knitted while the fabrics used for traditional canvas or PVC marquees are woven. It’s this knitted construction that allows the fabric to stretch, giving the structure its unparalleled strength and one-of-a-kind shape. Creating from with the stretch in the fabric. The quality of the backer fabric is crucial to the lifespan of the structure, which is why we knit ours in-house, on machines that we designed ourselves. 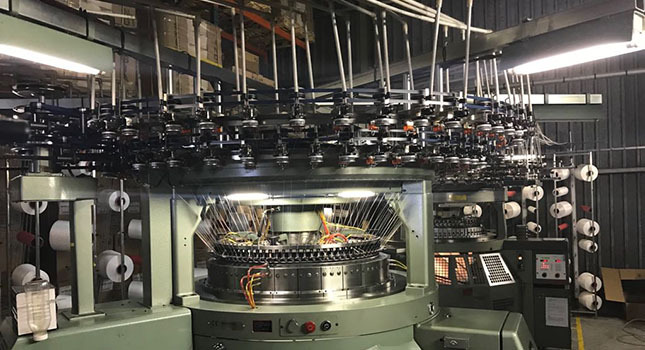 RHI Stretch Tents is the only stretch tent manufacturer in the world that owns its own knitting machines, allowing us to exercise quality control at a level that is unrivaled in the industry. We use circular knitting machines with different circumferences and knit density. Building our own machines meant we could choose the exact knit and fabric properties required for optimal durability and return on investment for our tent rental partners. The amount of stretch in our fabric is carefully dialed in and maintained. The modulus of elasticity (how stretchy) is continually monitored and checked and we use this in our engineering calculations. 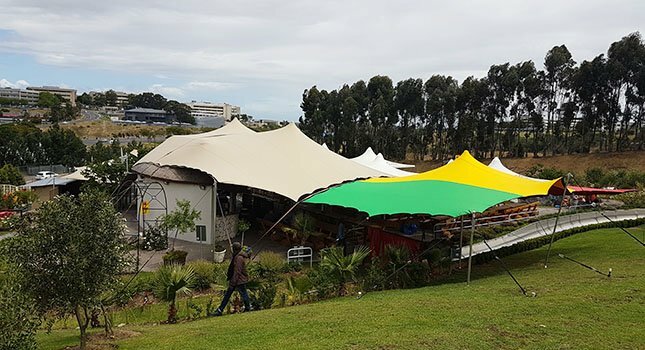 For more information on RHI’s precision-manufactured stretch tent fabric, speak to an expert by getting in touch via the button below.